While I appreciated aspects of this book — it’s colloquially written, our heroine is candid and self-deprecating, and it made me feel less like an alien ‘cause I’ve struggled (and continue to struggle) with my new identity as mommy and wife — I thought it was often glib, and consequently trite. I also found it 100 pages too long. 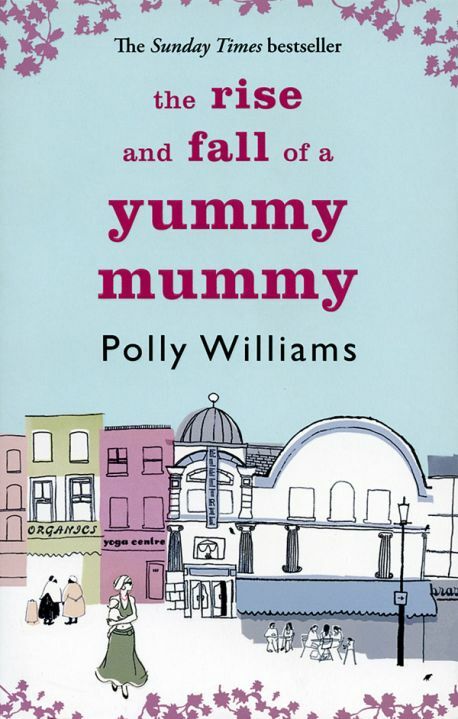 Even so, this book is better at most at honestly covering the contradictions at the heart of modern motherhood.